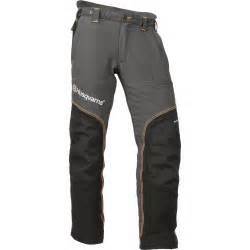 Husqvarna protective pants have been completely redesigned taking into consideration all customer needs including weight, temperature, fit , convenience and most importantly safety. 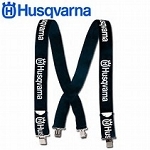 The new Technical Pants are setting a new standard for Husqvarna protective pants and offer may features and benefits any chainsaw user will appreciate. 4-Way stretch material and pre-bent knees for optimum movement Ventilation areas (legs, back pockets) for breathability Lightweight design for all day comfort Phone and gear pockets for added versatility Certified chainsaw protective pant Reinforced knees using Cordura® These pants are tested in Accordance with ASTM F1897 (US) for leg protection for chain saw users.